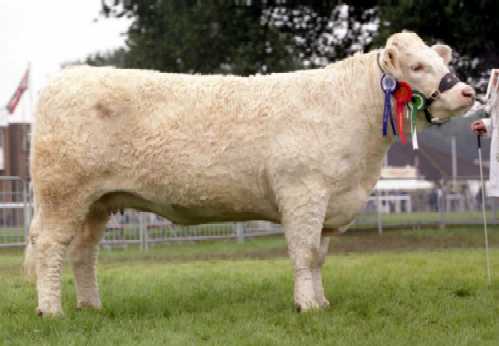 Born Oct 2007, Cartier is genetically the easiest calving bull ever born at Rumsden, with breedplan figures for direct calving ease, gestation length and birthweight in the top 5% of the breed. 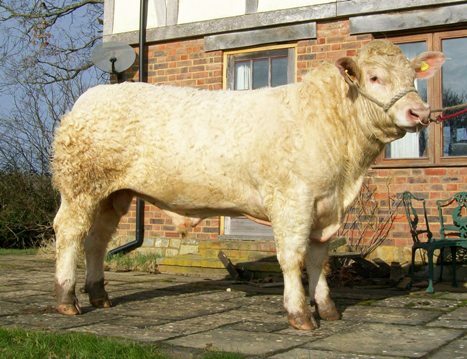 A share has been sold to local commercial producers, Wratten of Hawkhurst, and he will be used initially to serve pedigree heifers at Rumsden before heading off to his commercial duties. His granddam is outstanding show heifer Solitaire, herself a heifers calf, and his dam Utmost was Solitaire's first calf. 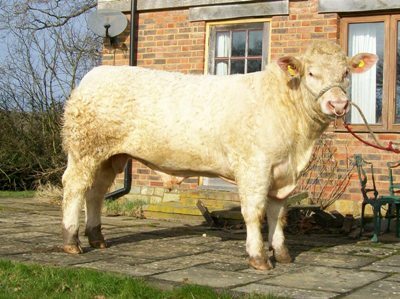 His sire is a very easy calving bull, and Cartier is the only progeny of his in the British Herdbook.